great work is the calling card of an inspired work environment, the event industry has some of the best places to work in corporate America. Our biannual special report on the Best Places to Work in Events offers a rare look inside the companies and cultures where inspired ideas are cultivated and top talent thrives. It’s no small feat, being a Best Place to Work in Events. From the long hours to the crazy travel demands, event marketers are a hardy breed that makes sacrifices not required in many other industries. What keeps them motivated? What makes an event organization an environment where great work gets done? What drives longevity and stickiness when it comes to attracting and retaining the right mix of people and personalities? To find the answers, we issued a call for nominations late last year, asking brands, agencies and suppliers to tell us what makes their workplaces the best in the biz. Hundreds applied and winners were determined exclusively on the basis of their employees’ responses to an Employee Engagement Survey sent via Quantum Workplace, the world’s leading employee engagement consultancy. Employee responses were calculated to determine the company’s overall score and ranking. Among insights revealed in this year’s report, we found that despite all of the sweet office spaces and perks event professionals enjoy at their companies, people—the relationships cultivated within the workplace and in the field—remain one of the key factors driving employees to stay long-term at a company. More than a few companies we interviewed mentioned that their people are like “family.” It’s why we focused a good portion of our coverage on the industry’s people, including speaking to hiring managers and new hires about the people in demand in events and the companies and positions in demand, too. We explored how companies are nurturing relationships through meaningful off-sites and inter-office activities. And we asked that coveted millennial cohort what it is they want in a workplace. 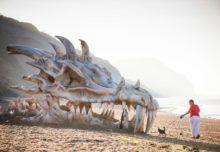 In an industry that continues to grow, with more brands supporting experiential in the overall marketing mix and more agencies than ever entering the fray, the competition for retaining talent has never been fiercer. And yet, the companies you’re about to see are succeeding in it. 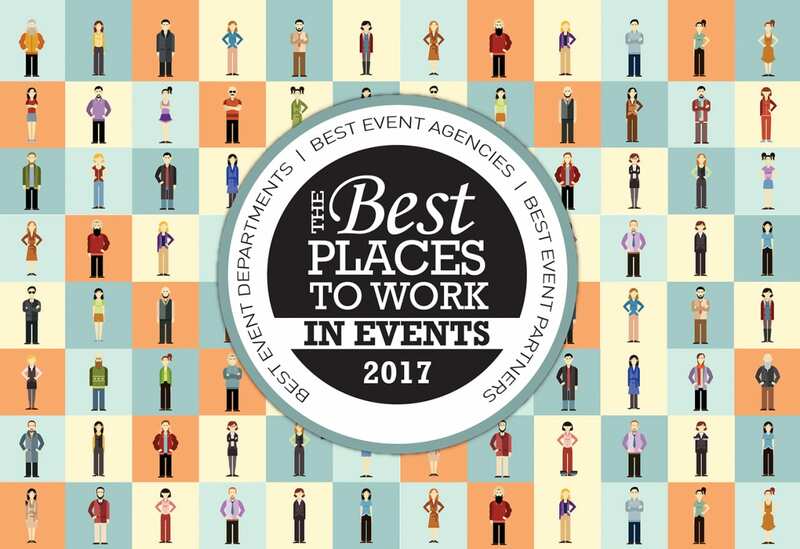 Presenting the 2017 Best Places to Work in Events. It’s no secret that the event industry is a people business. It involves clients, customers, partners, consumers and peers, all working or coming together under one roof to have an experience and to feel or make an impact. 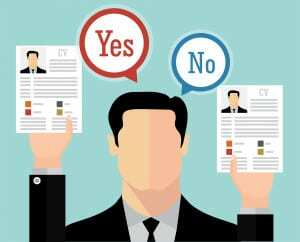 And so, it makes sense that among the brands and companies we interviewed about how they choose their people and, specifically, what makes a top event marketing candidate today, that personality ranked No. 1. In considering higher-level positions within the department, Citi, whose entertainment platform boasts 12,000 events globally each year for cardmembers, looks for experience working in major properties, whether it’s the NFL, big venues like MSG, or other sports teams or the music industry. Many current team members come from these backgrounds. Second to personality, Facebook event team members need to have a familiarity with competitive event landscapes, Greene says. This could be experience working events like Advertising Week or SXSW. “We can reach at any time in an event 1,000 people, so it’s extremely important that you’ve had experience in those big spaces,” Greene says. On the agency side of the industry, personality, again, marks a top candidate. From a skills perspective, top events candidates for Jack Morton Worldwide include those who have a strong knowledge of brand positioning and of industry trends, which includes having some technical and digital knowledge. 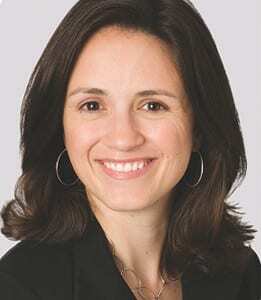 “We used to look purely for producers and project managers and now, there’s such a broader strategic and creative focus to the work that we do, that we’re looking for people with broader marketing experience, strategists that have the ability to collect, read, analyze and interpret data,” says Cara Antonacci, head of global human resources operations at Jack Morton Worldwide. “We’re looking for account managers who can build long-term, trusted partnerships with clients.” And the cherry on top? Good creative skills, and someone who shows a penchant for innovation and has a keen eye for brilliant design. Many of the key roles in events at ITA Group are fulfilled by hiring from within. 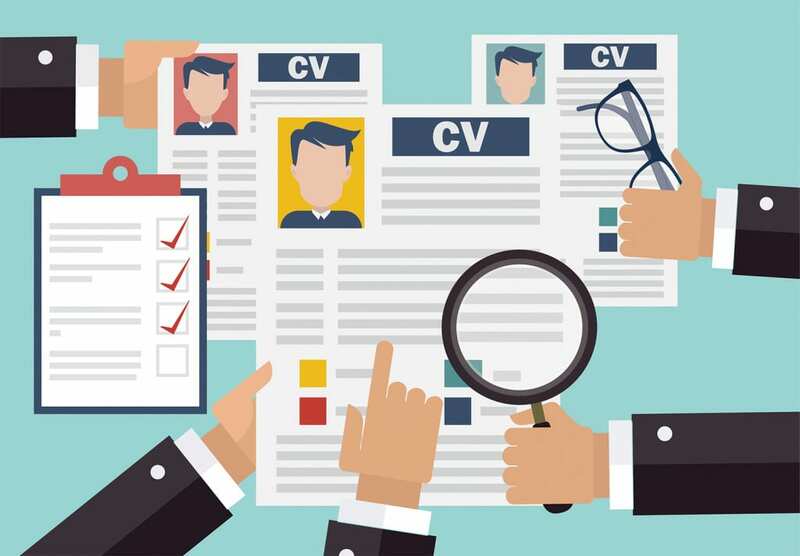 Candidates transition from entry level jobs into other departments, including customer service, which happens to be a key skillset required of all candidates, before they move into an associate role and up into planning, management and/or logistics and strategic roles. With events no longer a standalone department and a key component to the overall marketing mix, many event marketing candidates are coming over from other marketing disciplines, an overarching trend in hiring for event teams. And the talent pool for event professionals continues to grow. This industry thrives on creating lasting impressions, but when it comes to gauging the best places to work in the event space, first impressions are just as powerful. To get some authentic insight on how and why event marketers opted to work for their respective agencies—and why they plan to stick around—we spoke with new hires from this year’s list of winners about their companies, their roles and which aspects of the office environment they find most appealing. To kick things off, we asked the employees how they ended up working in events. Turns out, many of them got started before they even joined the workforce through event marketing internships and college campus initiatives. Their passion for live experiences flourished from there. 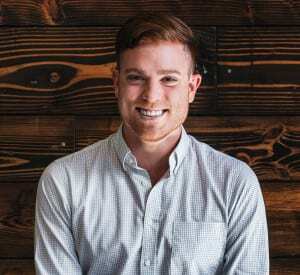 Ben Wibly, account executive at Advantage, had a similar experience. After some time organizing small events for his hometown’s Parks and Recreation Department, Wibly got an internship with the Yale athletic department where he managed operations for the school’s basketball games. The natural next step, he says, was applying to work for an event agency. Others entered the industry with little experience, but plenty of passion. 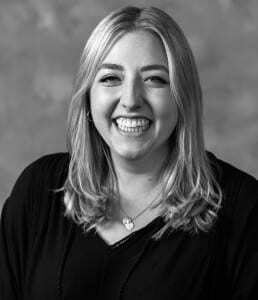 Like Tessa Coan, marketing communications coordinator at agencyEA, who found the challenges of the event space enticing. When it came time to decide where to pursue their careers, many new hires pointed to the opportunity to take on a variety of roles as a determining factor. Company culture and the office environment also played a hand in why staffers chose their respective employers, from supportive team members to office robots (seriously). “We have cool activities. On Valentine’s Day, our social committee went around and everyone got a mini basket of candy. Additionally, we have a breakfast bar once a month where people come in and bring bagels. So, it really embraces that family atmosphere,” Wibly says. 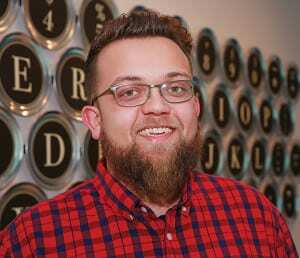 For Laner, a brand-new office with fun perks like a ping-pong table, foosball and a Pop-A-Shot basketball arcade game, along with a cozy common area featuring comfy lounge furniture, were a major draw. “I think our higher-ups do a good job of bringing that work-life balance to the office,” he says. Now, with a good feel for office life and some experience under their belts, the new hires have some suggestions for the next wave of event marketing newbies—and maybe even the veterans. What did we learn from chatting with the industry’s next up-and-comers? The event industry is as dynamic and alluring as ever. More and more members of the workforce are gaining experience in events early on in hopes of pursuing a career they feel passionate about, and the unpredictable nature of the industry is keeping them challenged and focused. Bravo, newbies. Onward and upward. 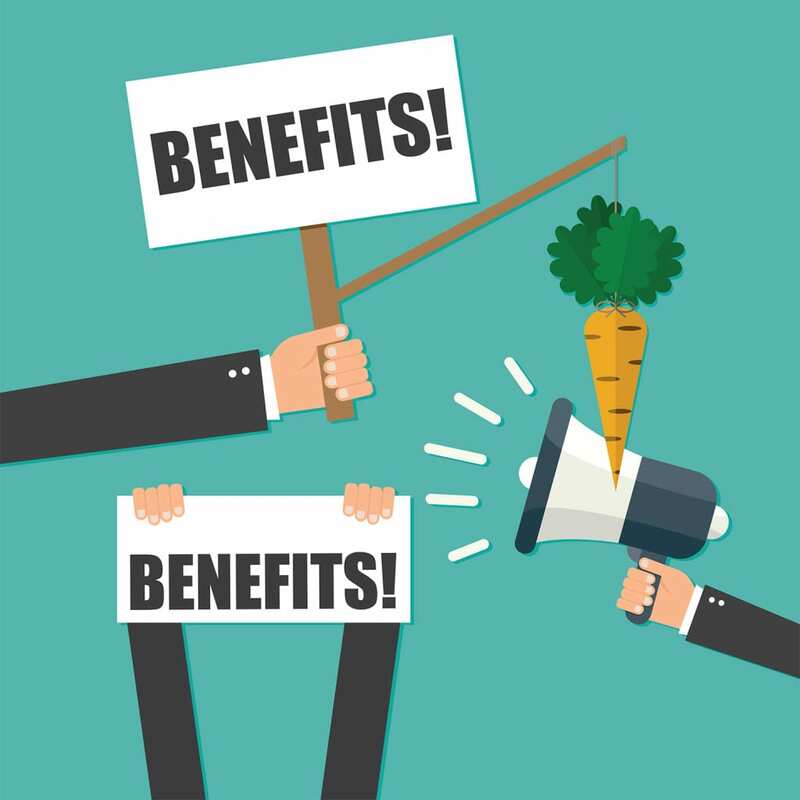 When we think of company benefits and perks for employees, things like competitive compensation, retirement plans, paid vacation and free gym memberships are typically the first to come to mind. While all of these are important, in today’s modern workplaces, they represent just the baseline. Creative perks that range from unique wellness opportunities to limitless time off to free vacations are helping attract talent and encourage existing talent to stay longer (even millennials). Ultimately, in the fast-paced and competitive event world, these benefits and perks are helping transform the relationships between employers and their employees. Supporting its belief in time off, The Taylor Group offers a travel incentive to key managers and department heads, all of whom receive annual paid vacations to any destinations in the world that they choose, since their schedules throughout the year are hectic. On the wellness front, free or at the least, discounted, food options are a key offering at most companies we spoke with. But so are special offerings in health and wellness. Jack Morton, for example, offers employees pet insurance. At Rogers Communications, employees enjoy an on-site doctor’s office with a doctor, nurse, nutritionist and chiropractor to visit if you’re not feeling well or need a de-stress massage. Fresh fruit is delivered to the offices at The Taylor Group every morning, a tradition that has taken place for 10 years, offering employees a little nutritious brain food. “It doesn’t seem like a big deal, but if you’re working in the shop and you’ve got a family to feed and you’re paying $10 a week for fruit, it goes a long way,” Marks says. Rogers Communications employees are enjoying a brand new Rogers Cafe at headquarters in Toronto, completed with ergonomically-friendly seating and lounge options, and plenty of power outlets. 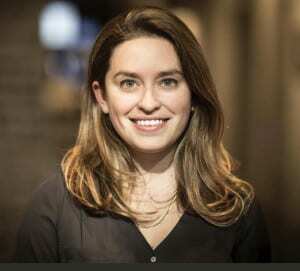 “We have a great app called Rogers Eats, so we can pre-order food,” says Ember Chance, senior manager, regional brand team, at Rogers. Top companies in events offer employees plenty of opportunities for professional development, too. At Rogers Communications, female workers take advantage of the Women’s Network, which meets on a monthly basis for meaningful conversation, speakers and mentoring. At Superfly, employees are given a $1,000 stipend to attend a festival of their choice to enrich their perspective and inspire ideas. Overall, companies in the events business are well aware of the hours and constraints put on employees, and so many offer benefits that directly impact their families, too. Jack Morton offers employees an adoption assistance program as well as childcare programs through Bright Horizons. Both Jack Morton and The Taylor Group are among companies that offer tuition reimbursement programs. The Taylor Group employees can apply for partial college scholarships for their children. 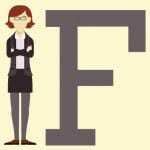 There are a lot of negative words thrown around to describe millennials these days—entitled, lazy, job-hoppers—but we beg to differ. Some of the brightest minds in the event industry hail from this dynamic generation, the largest in America, and their digital savvy is paving the way for more impactful and measurable campaigns. We sat down with some of the millennials whose agencies and brands earned a spot on our winners list to discuss the challenges they face, the unique skills they offer and the lessons they’ve learned as young members of the industry—and they had plenty to say. Fact is, millennials in events often find themselves working on campaigns that target their own generation thanks to its enormous purchasing power. It can be both a blessing and a curse, but for the most part, positions them as powerful resources whose insights can help reach a critical demographic. Experience using technology and social media platforms also gives millennials a leg up. Although they’re not digital natives, most members of Gen Y have been exposed to the digital realm since their youth—and it shows. And as social media becomes increasingly critical to the overall success of live experiences, millennials are leveraging their digital skills to draw clients and deliver ROI. With successes, also come challenges, especially for those just starting out in events. From earning the respect of colleagues to learning where the boundaries lie, millennials have their fair share of trials and tribulations. With all the highs and lows of securing a career in events as young members of the workforce, millennials have also learned a lesson or two along the way. And in an industry where the vets have come to expect the unexpected, staying calm, cool and collected as a young team member goes a long way. Say what you will about millennials in other industries, but it’s clear that the generation’s bad rap doesn’t ring true in events. From our vantage point, this group of young event marketers is driven, dedicated and talented. We can’t wait to see what they do next. 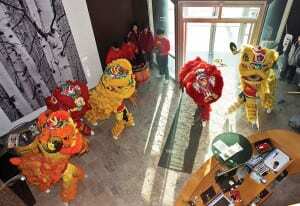 The Taylor Group employees enjoy traditions like a massive Chinese New Year that honors the diversity in the company. Teamwork is the essential ingredient of any successful event, and in the event industry, that teamwork doesn’t start or stop on-site. To inspire employees and continue to build team unity throughout the year, companies host their own live experiences. As you can expect for a bunch of event marketers, the experiences can be pretty darn creative—and competitive. The Taylor Group each year takes 100 employees from the company on an annual retreat to unplug and share knowledge. For the last few years, the retreat has taken place in Northern Ontario, or cottage country, and the company has rented out an entire hotel. There are sports tournaments and camp fires and sit-down dinners, motivational speakers and competitive games, as well as a big party. On-site, The Taylor Group employees enjoy traditions like a massive Chinese New Year that honors the diversity in the company, a blowout Christmas party for employees and family, as well as an annual breakfast in the warehouse where executives cook and bake for the employees. New this year: Taylor is brewing its own craft beer at a local micro-brewery near their offices. Employees are competing for naming rights. Every year in the first quarter at Jack Morton Worldwide, Josh McCall, chairman and ceo, hosts an annual kickoff that is broadcast to the entire company. The event recaps prior year accomplishments and results. As part of that, the company celebrates the Jack Awards, an internal awards program judged by a community of people within the agency for creativity and effectiveness. “In addition to our annual kickoff, each geography will then have a local kickoff that follows that and works off a playbook that we provide to everybody and builds on those messages, and cascades those messages even further down to the local level,” McCall says. 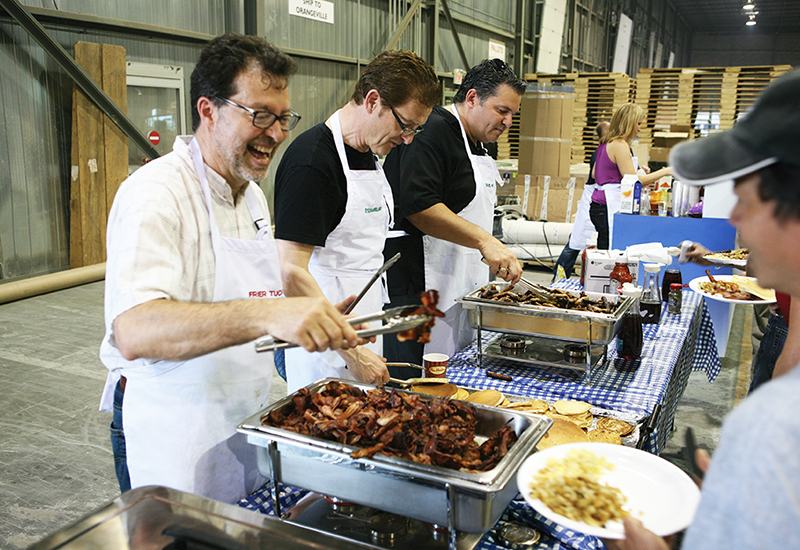 From getaways to cabin country in Canada to employee breakfasts served by executives to holiday celebrations to leadership retreats, companies in the live event space know how to engage their own people. During March, a time when many folks are off on vacations for spring break, ITA Group transforms the month into an internal engagement period—its own March Madness—with events sprinkled in throughout the month. There are nacho bars, infused water days, movie nights for employees and their kids, and the company partners with animal adoption leagues to host puppy days at the office. Citi’s entertainment events team goes on quarterly off-sites, doing everything from Escape the Room challenges to bowling—but it all happens with a twist, under a theme or with costumes. Facebook’s effort to make the world more open and connected isn’t just a slogan—it’s a way of life. With more than 17,000 employees, nearly 50 offices around the globe and well over a billion daily active users, the brand is constantly seeking out innovative ways to showcase the platform’s offerings. The solution? Live events. If you’ve ever dreamed of working for one of the most prolific events teams in the industry, look no further than the social networking giant. 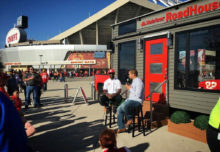 The group operates with an “always on” approach, producing industry events, public-facing experiences and client meetings throughout the year in an effort to create memorable, personal connections to the Facebook brand. Sound enticing? Read on for some killer best practices from Julie Hogan, head of global event and industry marketing at Facebook, who recently provided an inside look at how the brand’s events team gets down to business. With multiple audiences to cater to, and consequently, a number of event formats to consider, Facebook’s events team is broken down into three smaller focus areas to help streamline events for each market. 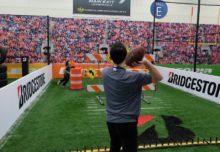 The Event Marketing group executes Facebook-owned events and industry activations like those produced at Cannes Lions, while the Industry Marketing group focuses on sponsorship and relations across the advertising community. The Partner Center crew handles customer meetings from one of a handful of global partner centers located within Facebook’s offices, where clients (and prospective clients) are treated to a “highly customized and highly immersive” experience geared toward their specific brand. Prioritizing objectives is key to the events team’s strategy. As an online business, Facebook relies on face-to-face experiences to help build connections with users and trust among partners and clients. Accordingly, its chief priority is to maximize those live experiences to help showcase the tools and solutions available on the platform. 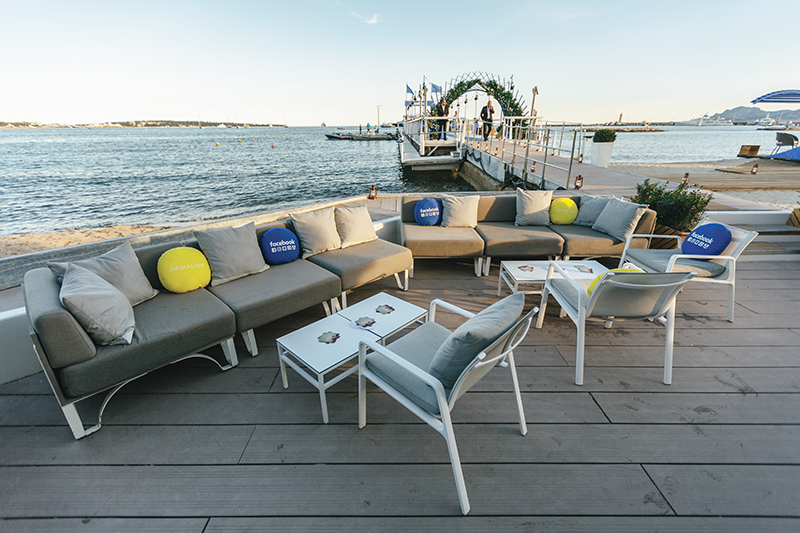 Facebook’s events team handles a variety of live programs, like this waterfront lounge experience at Cannes Lions. In an industry that constantly shifts, Facebook’s events team has to be nimble enough to switch gears at a moment’s notice. Facebook’s events team doesn’t create an event simply based on instructions handed down from the powers that be. Rather, the group plays an important role in analyzing who its clients are, what they stand for and what they want to achieve. Internal meetings are paramount to an ever-evolving company like Facebook. Monthly meetings with the global events team cover upcoming initiatives, operational functions and any changes to the business. Additionally, the three groups under Facebook’s events umbrella hold weekly meetings, while Hogan also catches up with her leadership team at least once a week. The approach allows the teams to deliver more consistently as a collective by keeping everyone informed, and provides ample opportunities for employees to share suggestions. “As a leader of this team and working for a company that moves very fast and is constantly innovating, a lot of those ideas come from within the team,” Hogan says. According to Hogan, executing events in non-traditional formats is critical to the success of Facebook’s live experiences—and also one of the events team’s biggest challenges. Disruption is the new black, after all. 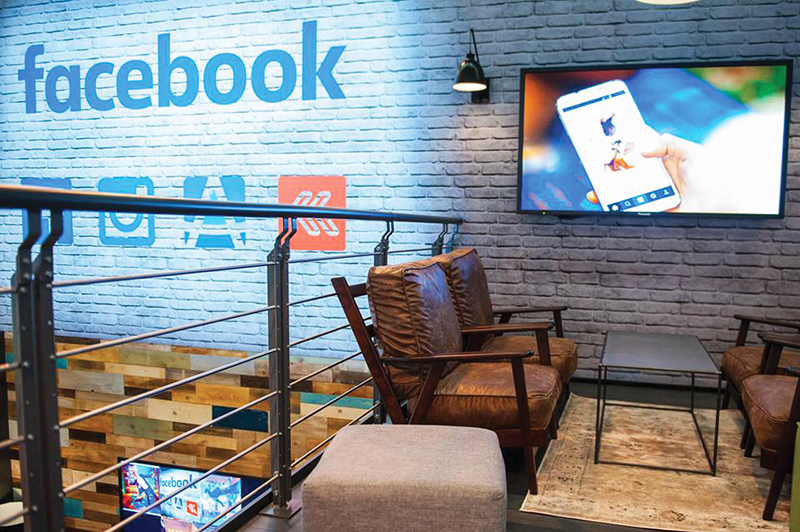 A peek inside Facebook’s rustic work environment. Like any savvy events team, the Facebook crew leverages external relationships to help address the countless moving parts that make up modern events. But rather than relying on a laundry list of affiliates, the brand focuses on a smaller number of key partnerships to maintain authenticity. When the pressure is high (and let’s face it, in this industry it’s always high), Facebook encourages its events staffers to recharge by taking advantage of the Global Marketing Solutions Department’s “Fuel” initiative, which supports a work-life balance. The Best Places to Work in Events was produced and fielded for Event Marketer by Quantum Workplace, a global leader in workplace recognition. The original survey methodology was developed in 2003 by a panel of employee engagement thought leaders that tested the principles with 75 pilot items across a spectrum of workplace themes. After one million responses, Quantum performed “stepwise regression analysis” to identify the items most closely correlated to engagement. Based on that research, the company reduced the survey to its current 37 items, which account for over 99 percent of the variation in overall engagement. Quantum validates the science of its methodology annually against 1.5 million responses across 5,000 companies to continuously recognize trends in the evolution of workplace engagement. For the Best Places to Work program, employees of nominated companies were asked to complete a Quantum Workplace employee engagement survey. The survey’s 10 key engagement categories were focused on items including team effectiveness, trust in senior leaders, feeling valued, manager effectiveness, compensation and benefits. In order to generate statistically sound results, companies had to reach a minimum level of employee participation, based on total number of employees, to even qualify to be scored for the Best Places to Work in Events. Responses from each question of each completed survey were compiled and evaluated. Companies were ranked and finalists chosen in each category according to their overall score. This score was calculated by compiling all raw data from the questions on a 1-6 scale (strongly disagree to strongly agree) to find an average score that was then indexed to a 100-point scale. The total number of survey responses is also factored into an overall score. Winners were chosen 100 percent by Quantum—Event Marketer had no access to survey data and no influence on scoring—based on the results of the survey and, in essence, by the employees themselves.